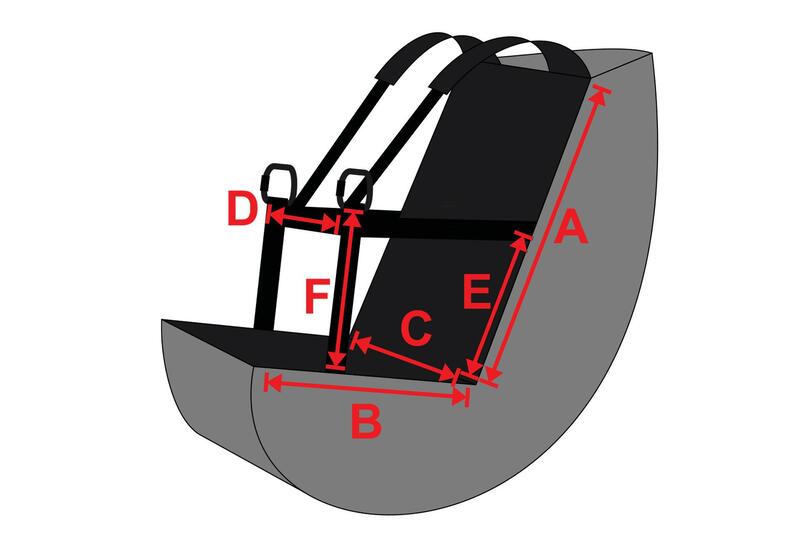 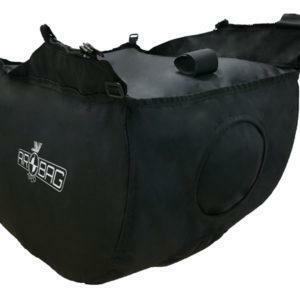 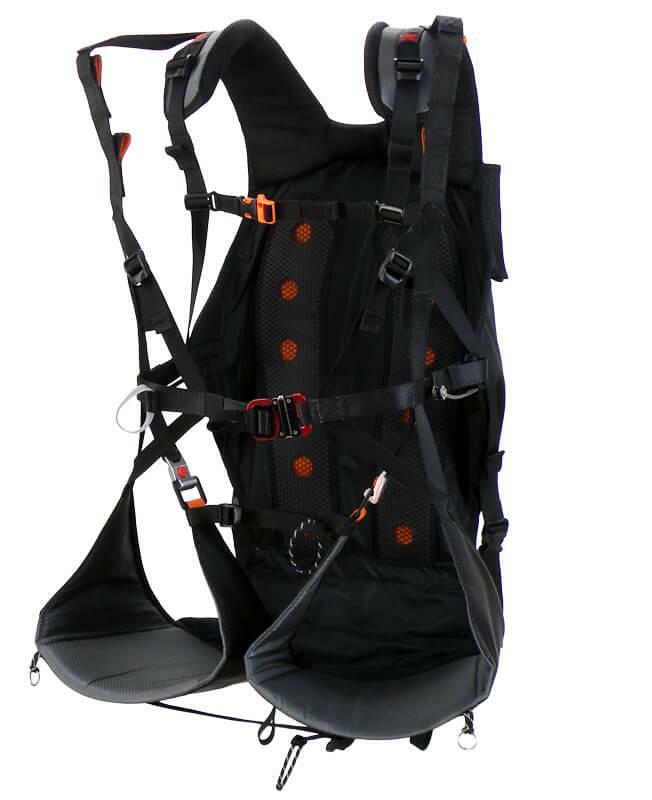 Split Leg Harness with HIGH Hook-In Points - Apco Aviation Ltd.
View basket “80048: Zipped On Paramotor Airbag for Split Leg harness” has been added to your basket. 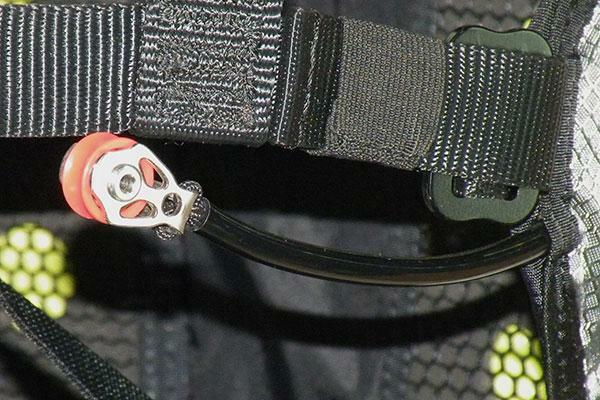 Multiple Attachment options makes this harness suitable for almost every HIGH attachment frame on the market today. 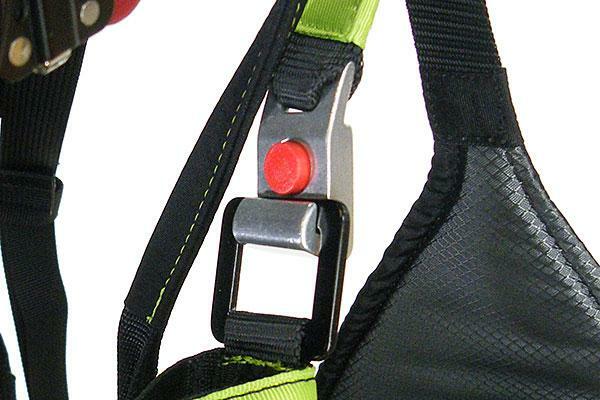 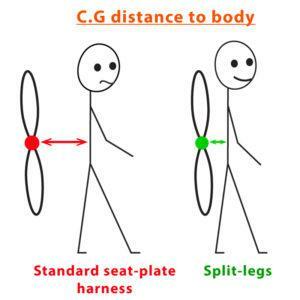 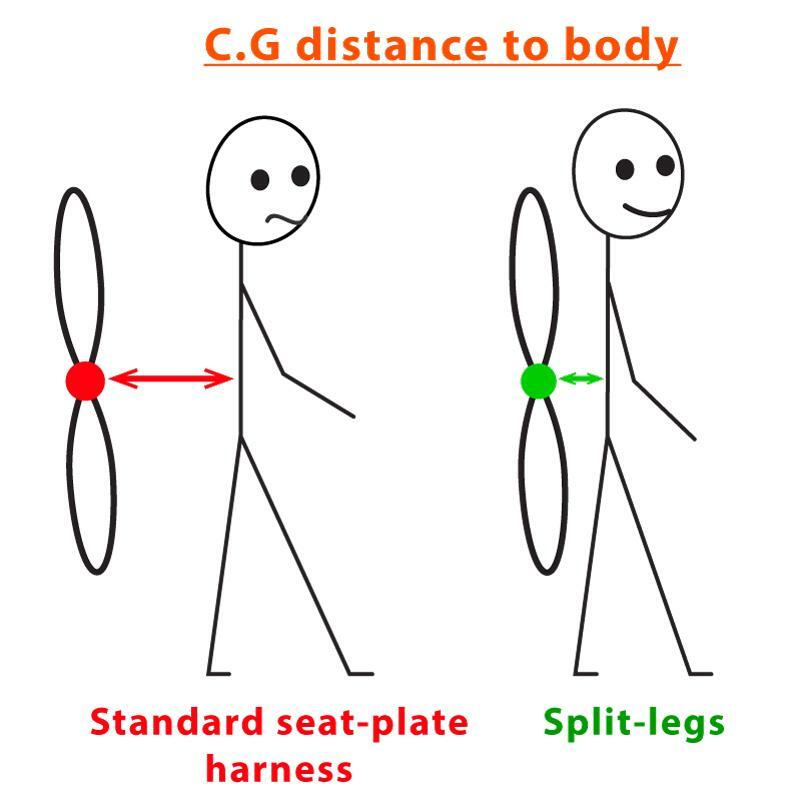 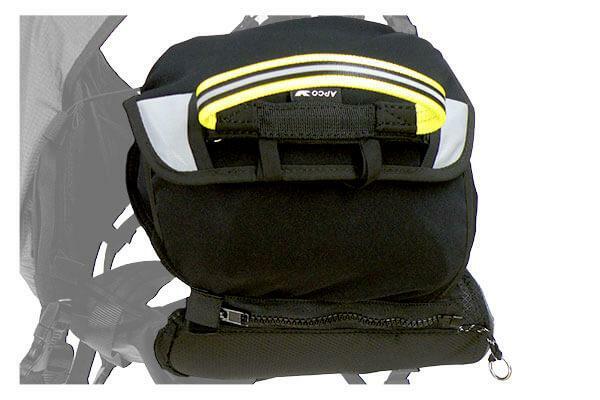 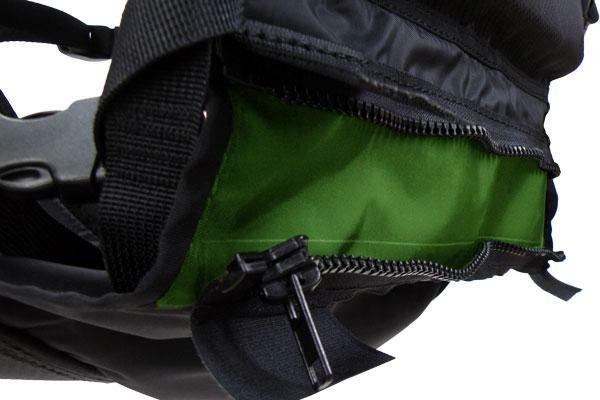 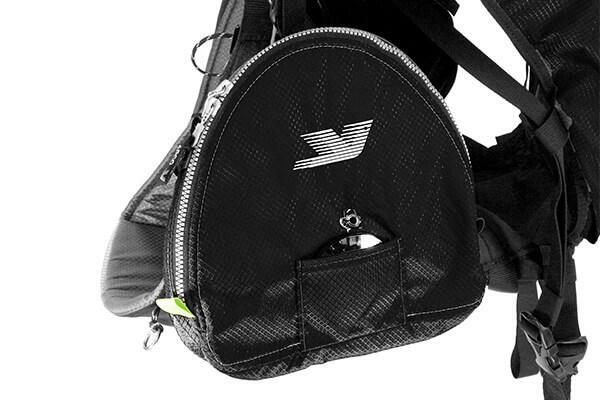 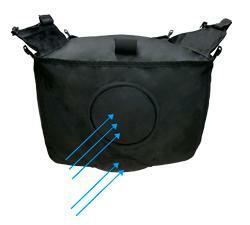 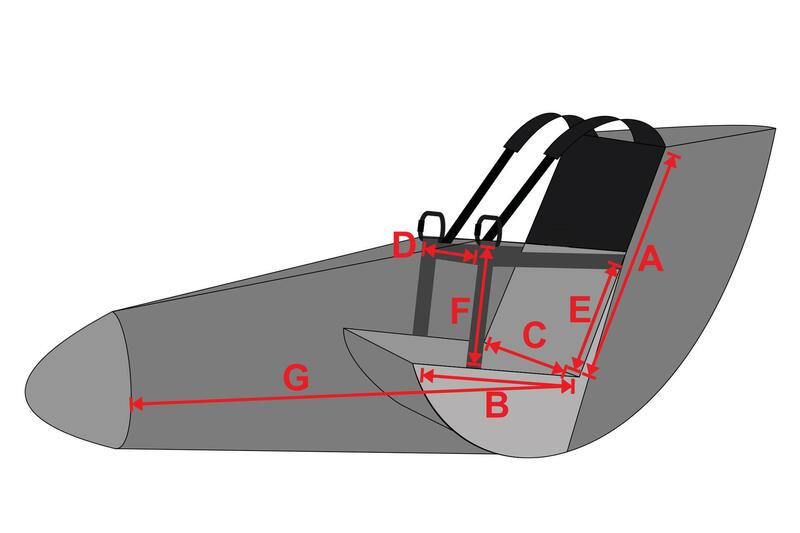 Zip-on Side Pocket for Split-Leg Harnesses, the same pocket can be zipped onto either side, depending on pilot preference. 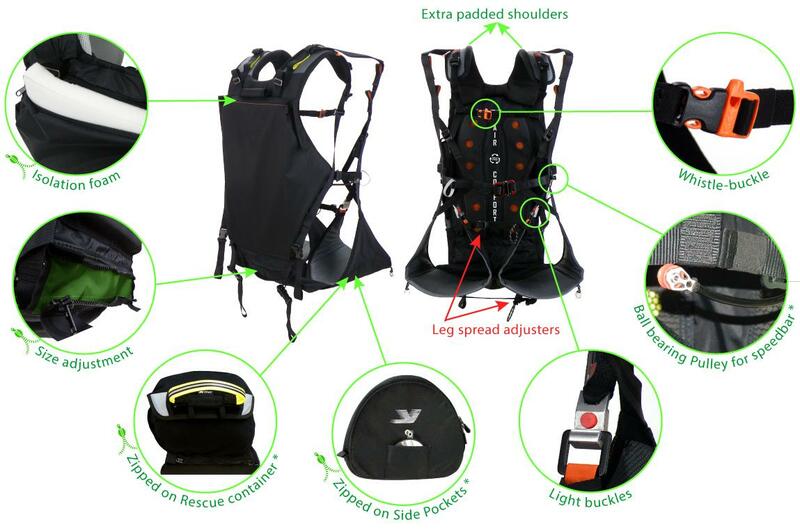 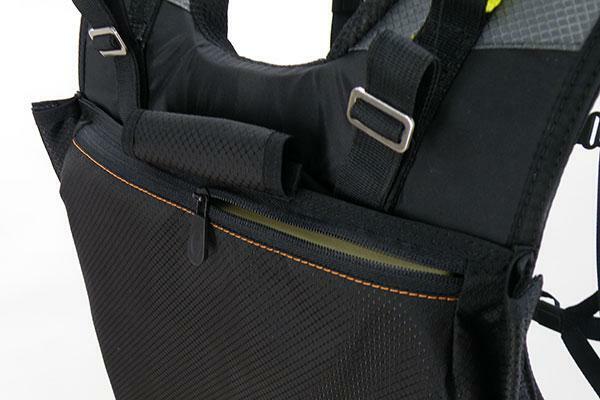 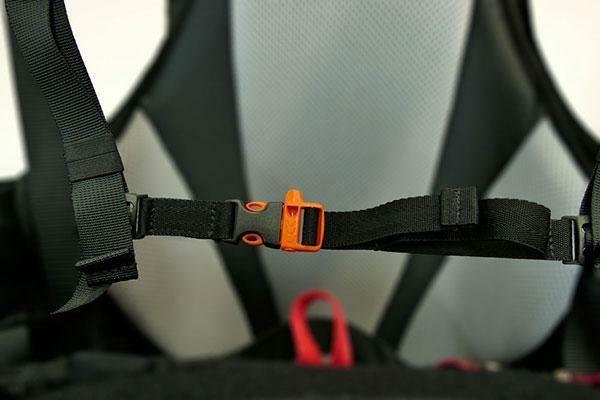 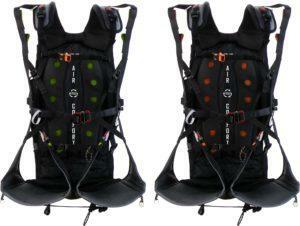 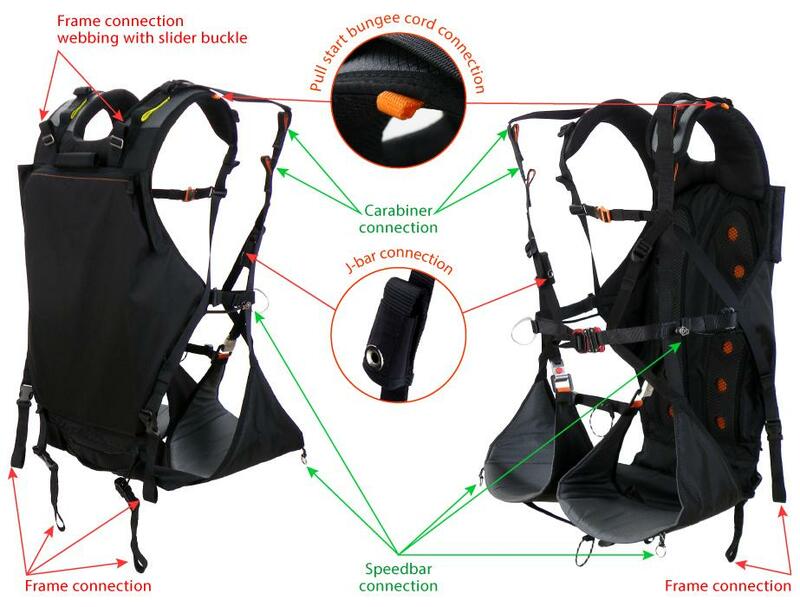 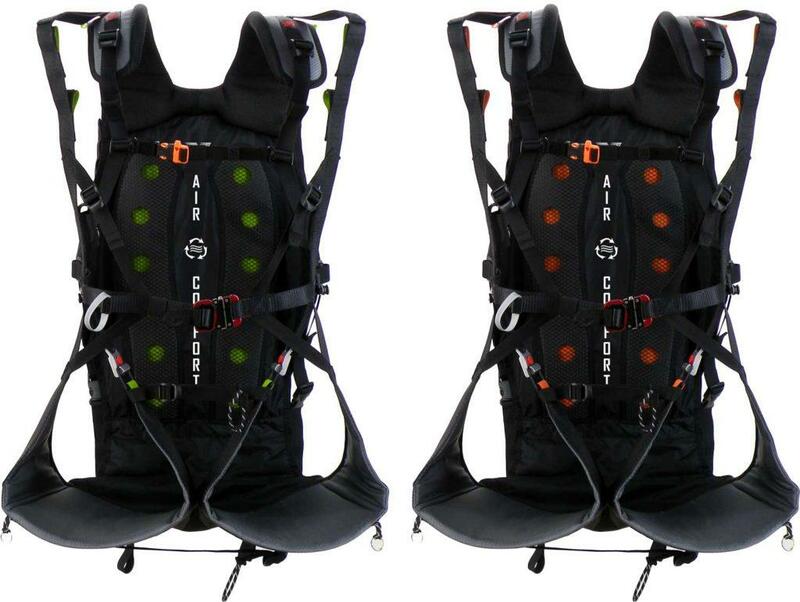 The Split Legs paramotor harness is available in 2 standard colors: All Black, with orange or green trim.